Have you ever found yourself needing a nail clipper or bandages, but you have no idea where they are? These handy cases in two sizes help you keep everything together in one compact, easy to locate place. The small case can fit in the glove box of your car so is perfect to use as an emergency travel kit to hold first-aid supplies, flashlights, medications, and more. 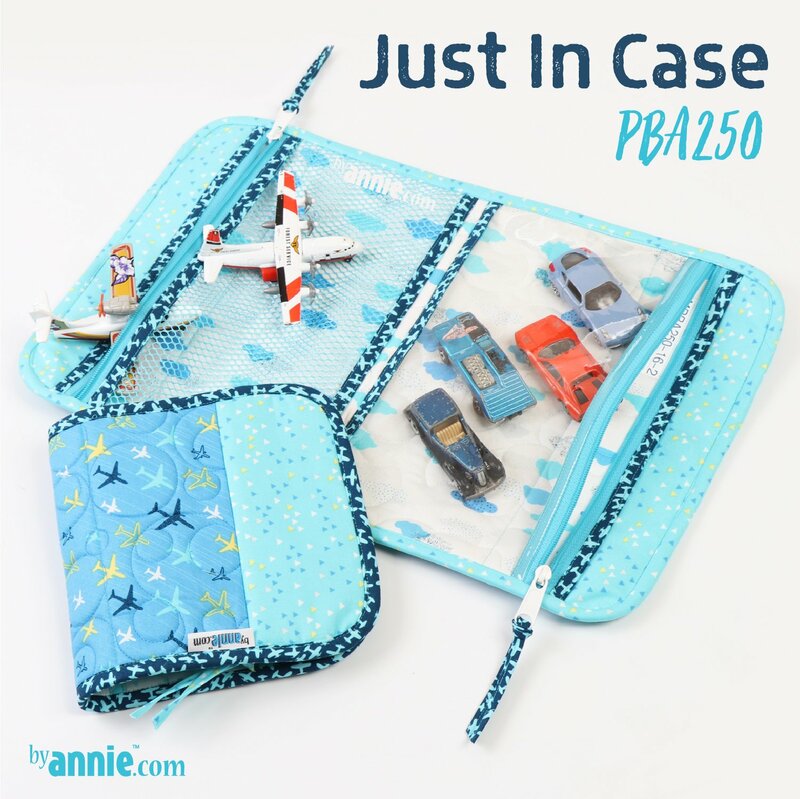 The larger case can slip under the seat and hold maps, travel guides, car documents, warranties, and so forth. You're sure to find the perfect use for these practical bags.